Budapest is one of the most beautiful capitals in Europe. 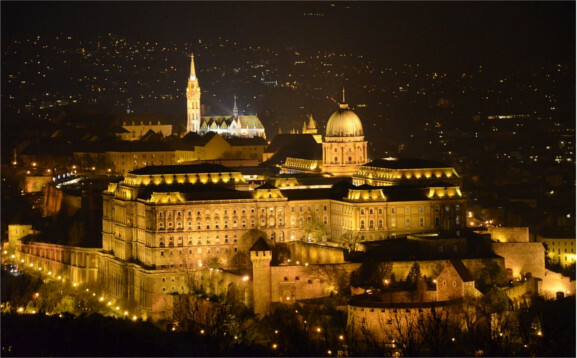 The city was born in 1873 due to the unification of Pest, Buda, and Óbuda. Now, Budapest is the most visited tourist destination in Hungary giving home to more than two million people. It’s also a well-known cultural, artistic and sports centre. Eötvös Loránd University (ELTE), the longest continuously serving university of Hungary, was founded in 1635. It serves the interests of high quality education and research, building upon the best European traditions. Motivated by the conviction that a high standard of teaching at a university is inconceivable without high-quality research. 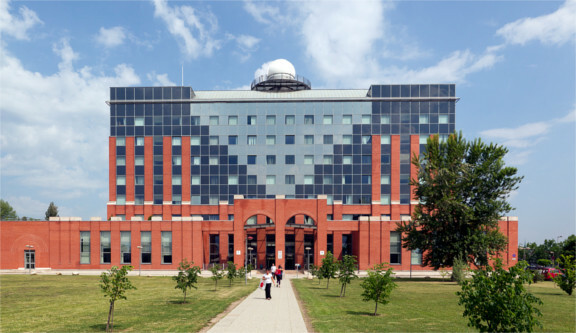 The Faculty of Informatics of Eötvös Loránd University successfully trains highly qualified computer scientists and experts in the fields of software technology, information systems, geo-informatics and mathematical modeling. 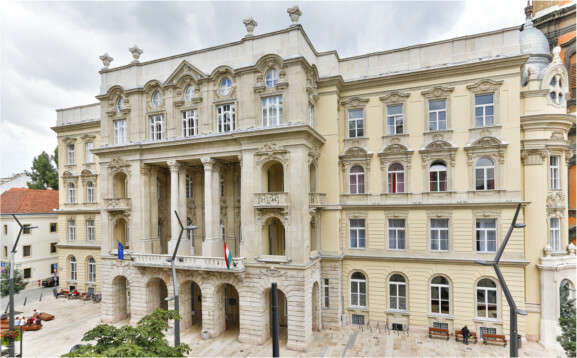 The Faculty leads the EIT Digital Budapest Associate Partner Group, the only EIT Digital partner located in the Central and Eastern European region. CEUR Workshop Proceedings (CEUR-WS.org) is a free open-access publication service of Sun SITE Central Europe operated under the umbrella of RWTH Aachen University. CEUR-WS.org is a recognized ISSN publication series. The publisher of the CEUR-WS.org site excluding the proceedings volumes is Ruzica Piskac. 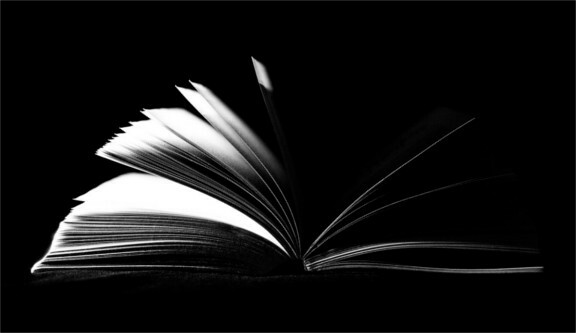 The publishers of the proceedings volumes are the respective editors of the volumes. © ELTE IK 2016. All rights reserved.